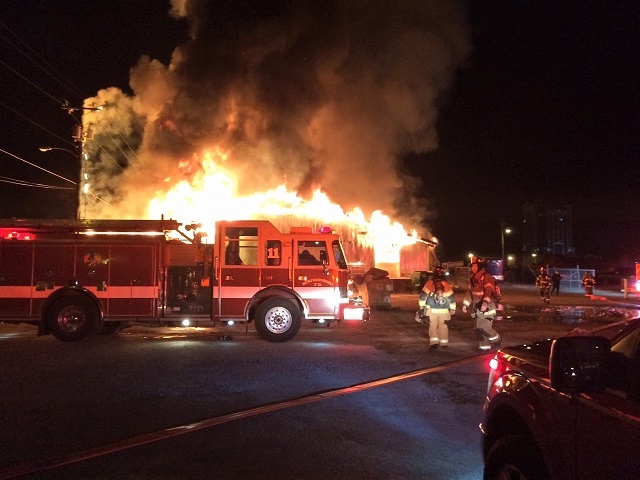 Murfreesboro Fire Rescue Department fought two fires Wednesday night: at 7:00PM they went to The Cove at Center Point I on Brown Road. A half-hour later, units rushed to Belle Aire Apartments on Sloan Street. 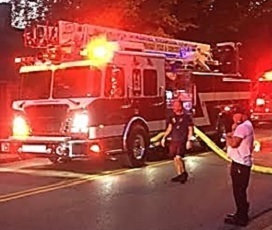 Shortly after 6:00 o'clock Monday evening, a house fire on Kirkwood Avenue took the life of a resident. Much of Rutherford County felt the blunt of heavy storms Saturday afternoon and evening. Possible lightning strikes at two homes, straight-line winds--utility poles were downed. 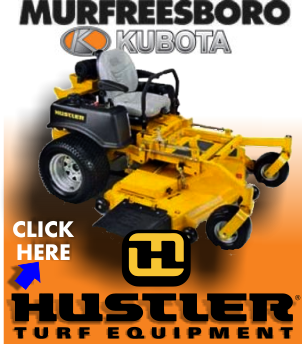 At approximately 11:26 Monday morning, Murfreesboro police received a call about an unidentified male attempting to break into vehicles at a business on Medical Center Parkway. 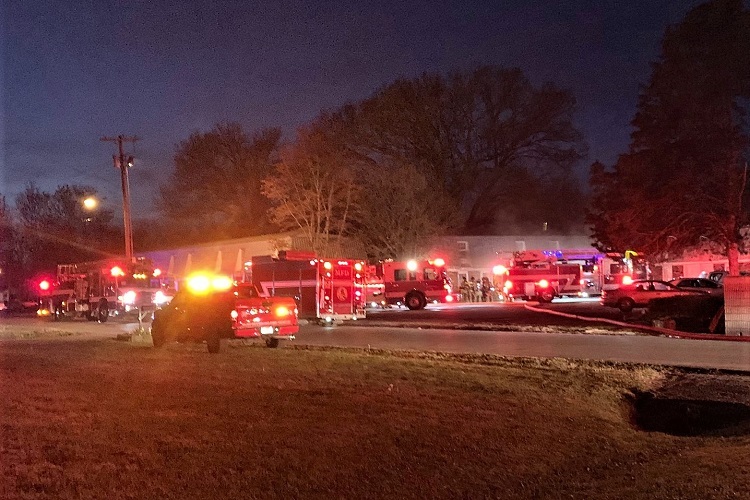 Murfreesboro Fire Rescue Department crews were dispatched to a commercial fire at 524 Vaughn Street just before 4:30 Monday afternoon. 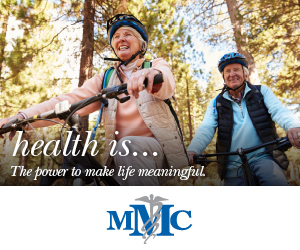 A two-car fender-bender, thought to have included a medical emergency, occurred around 1:00 o'clock Monday afternoon off the Medical Center Parkway. 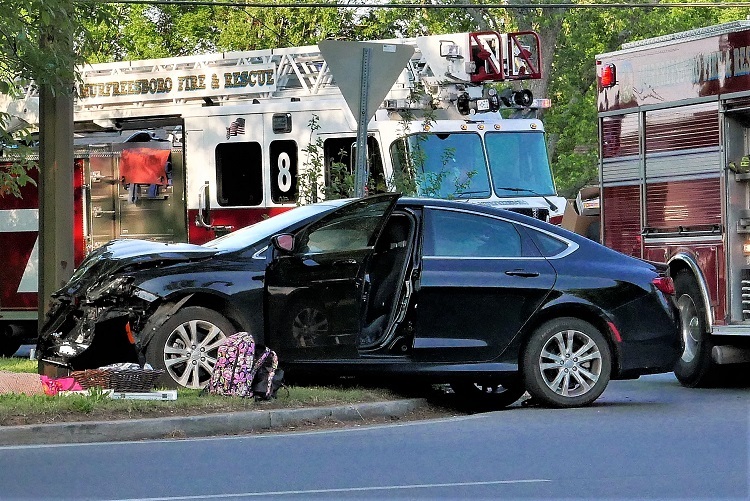 There was a multi-vehicle crash on Thompson Lane around 6:00 o'clock Saturday night in front of Siegel Elementary School. 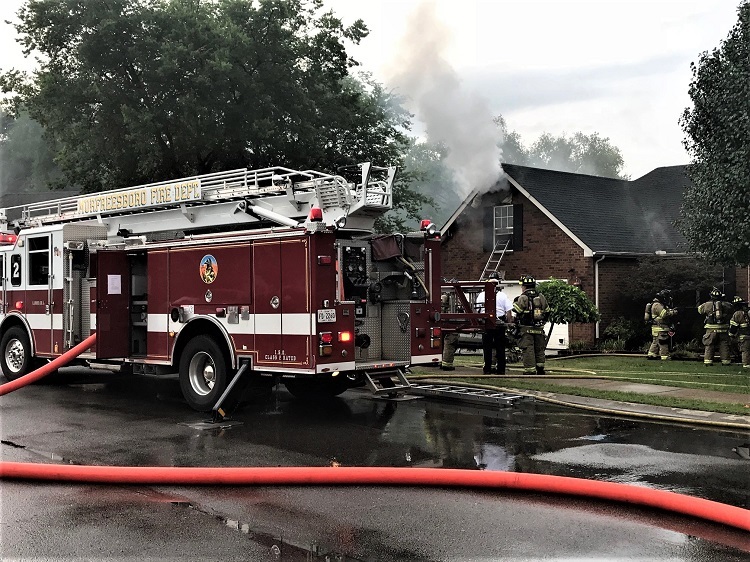 Murfreesboro Fire Rescue Department responded to a three-story house fire at 831 Banner Drive around 6:30 Sunday morning. 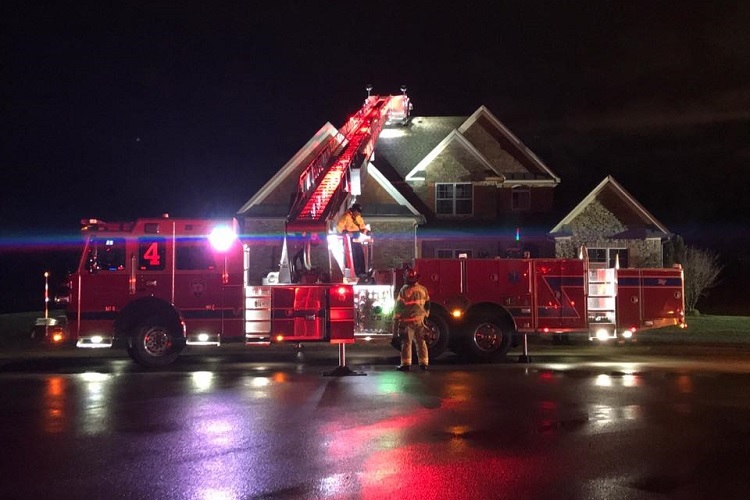 Shortly before 6:30 Saturday night, Murfreesboro Fire Rescue Department's District 8, Ladder 1, and Engines 3 and 4 responded to a garage fire at a home located at 1143 Woods Edge Drive. 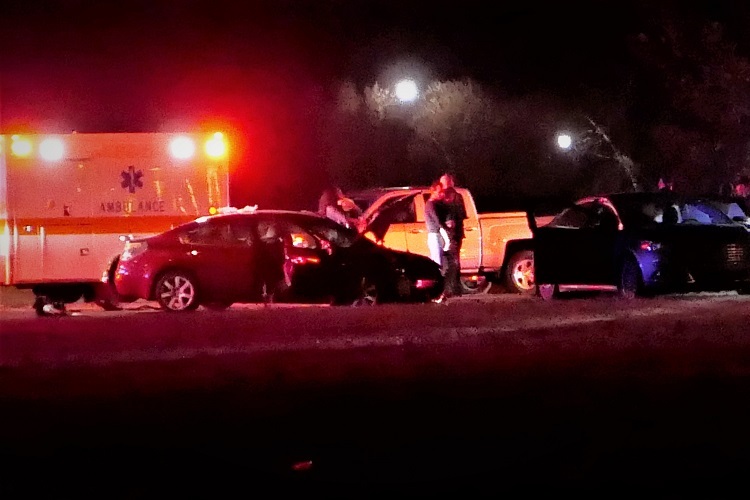 In the thick of bumper to bumper evening traffic, a two vehicle crash occured in the outbound lane of the Old Fort Parkway around 5:00 o'clock Monday evening. This was in front of Stones River Mall. Saturday Night Mobile Home Fire On Naylor Ave. 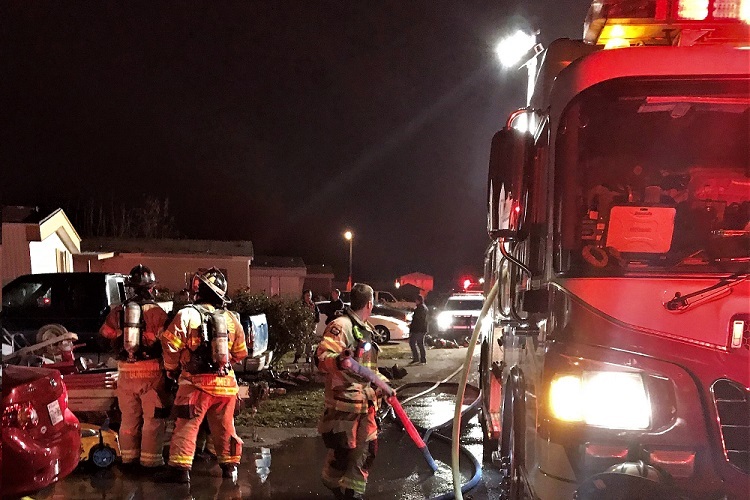 Shortly before 7:00 o'clock Saturday night, Murfreesboro Fire Rescue Department responded to a mobile home fire at 813 Naylor Avenue. 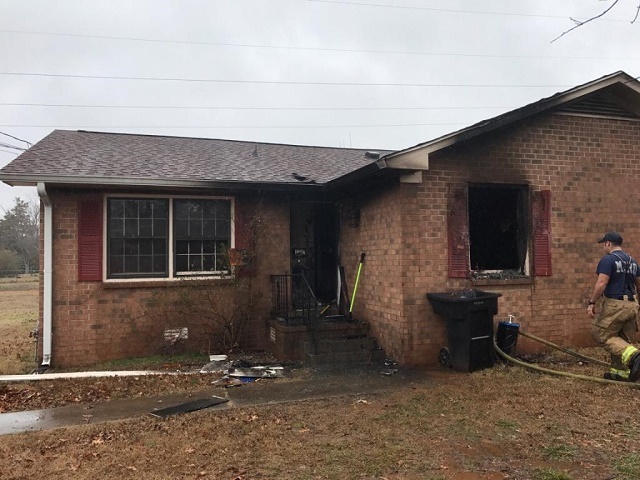 Shortly after 11:00 o'clock Monday morning (11/12/2018), Murfreesboro Fire and Rescue answered a structure fire call to Jamison Steel at 1532 Sarah Court. Murfreesboro Fire Rescue's District 9, Engine 10, and Ladder 2 responded to a two-story house fire at 3431 Hamberton Circle just after 9:30 Sunday night. 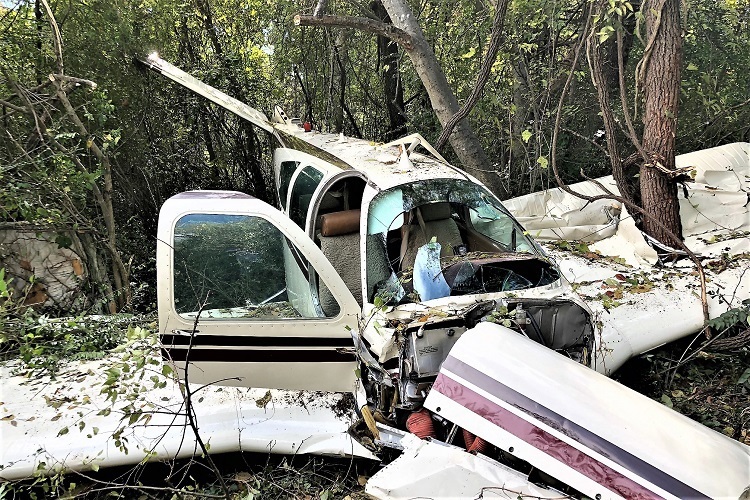 Airplane stalls while taking off from the Murfreesboro Airport and falls into treeline at Northfield Apartments. 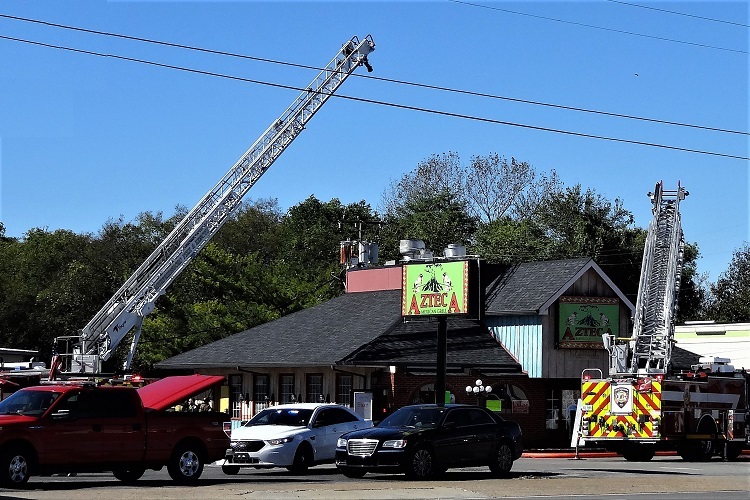 Around the lunch hour Sunday, the Azteca Mexican Grill at 301 Northwest Broad Street had a fire in their kitchen's hood system. Emergency responders from Rutherford County continue to help Hurricane Florence ravaged areas of the Carolinas. 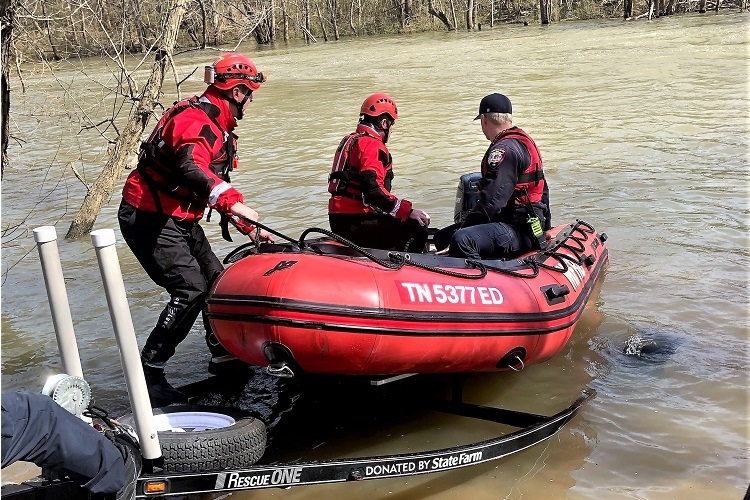 Line crews with Murfreesboro Electric are in North Carolina, while swift water rescue units from both Murfreesboro and Rutherford County Fire & Rescue are helping in South Carolina, while local Red Cross volunteers continue to help in the storm ravaged area. 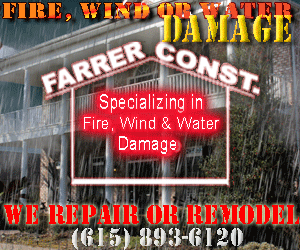 Around 3:00 o'clock Saturday morning, Murfreesboro Fire and Rescue rushed to a home at 728 Saratoga Drive. Heavy smoke was showing from the second floor as fire-fighters arrived. 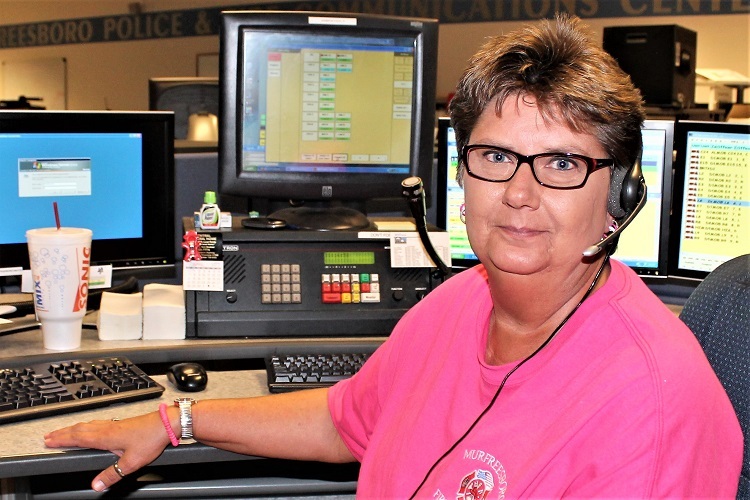 Dispatcher Janie Lawrence is officially the first career telecommunicator to retire from the City of Murfreesboro. Lawrence retired in July, just two months shy of 31 years of service. 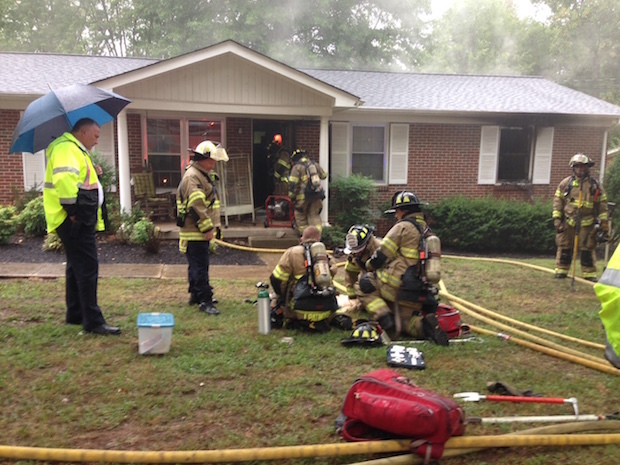 A family was displaced shortly after noon on Thursday, when lightning struck a home at 2727 Comer Drive. 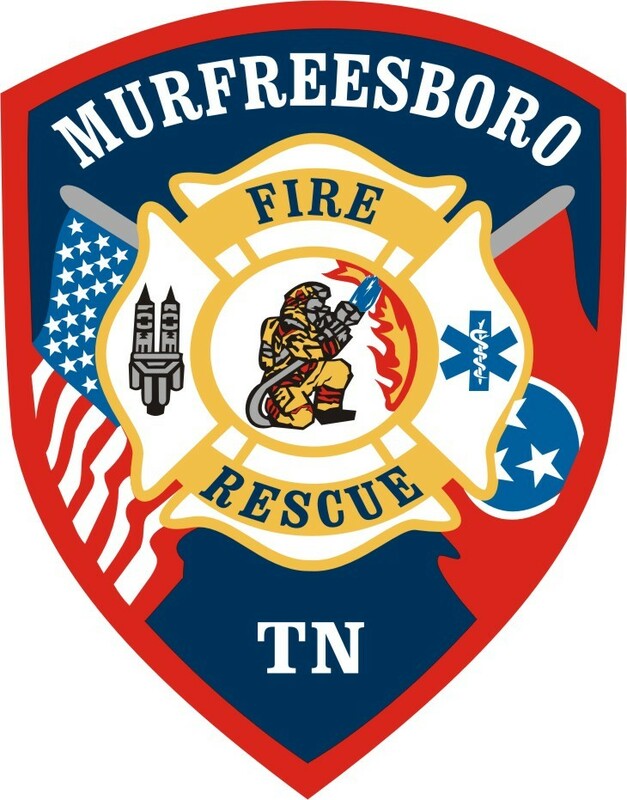 The Tennessee Municipal League is pleased to present Murfreesboro with an award for Excellence in Fire Services. 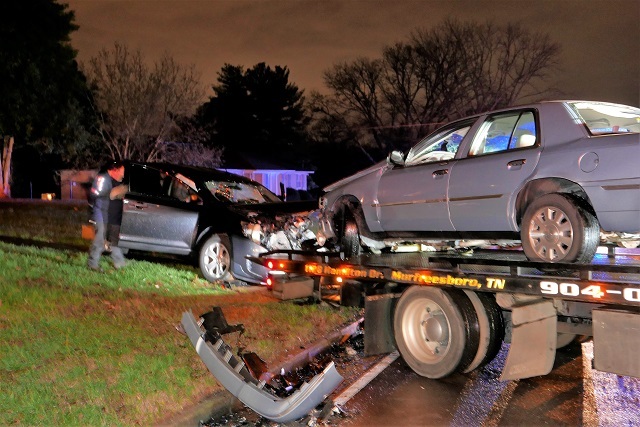 Murfreesboro Police responded to a three vehicle crash shortly after 6:00 o'clock Monday evening at the intersection of East Clark and North Tennessee Boulevards. 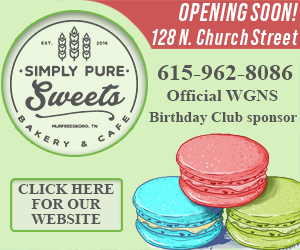 NewsRadio WGNS is beginning a series on how fortunate Murfreesboro residents and businesses are to be HERE! We start with what some describe as a simple medical emergency that occured Tuesday evening on Thompson Lane. 524 N. Maple Fire Victim Died...Now It's MURDER! 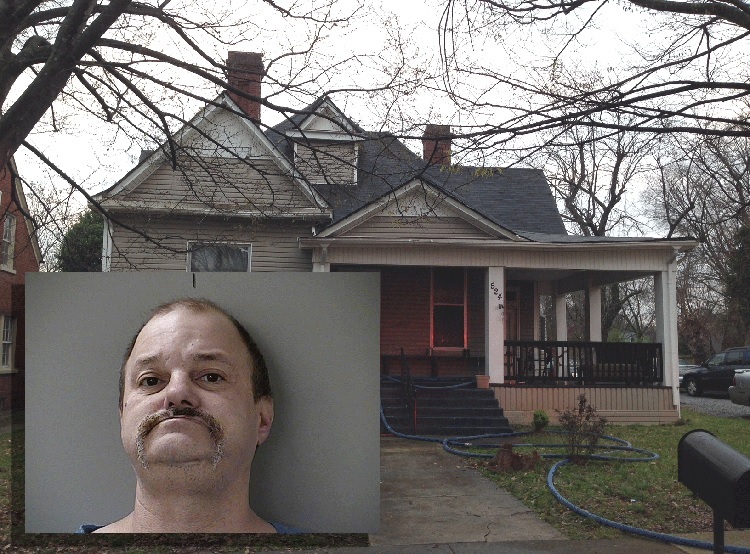 The man who received extensive burns over much of his body in a house fire at 524 N. Maple Street about a week and a half ago has died at the Vanderbilt Burns Clinic in Nashville. 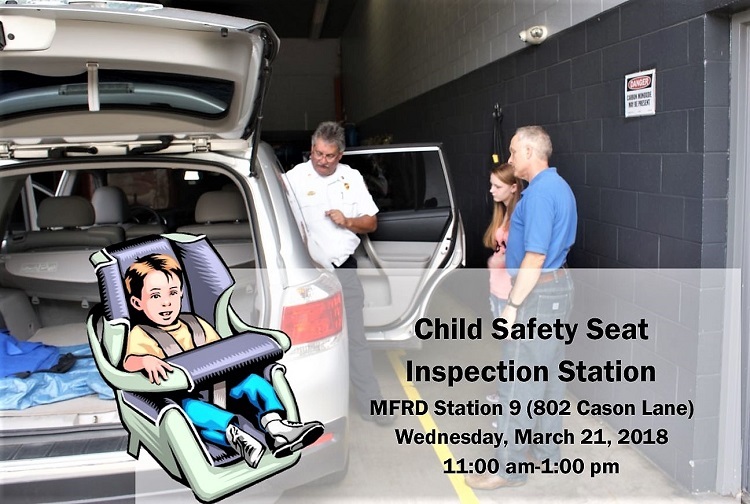 The Murfreesboro Fire and Rescue Department is offering a free child safety seat installation check on Wednesday. 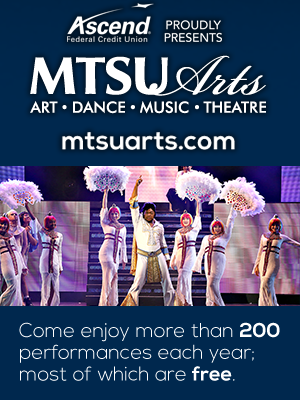 It will be from 11:00 o'clock that morning until 1:00 in the afternoon at Murfreesboro Fire Station #9 at 802 Cason Lane. Murfreesboro Fire Rescue and Murfreesboro Police Department are partnering with the American Red Cross for a friendly competition...a "Battle of the Badges" blood drive February 21 through February 26. Murfreesboro Fire and Rescue Department answered a fire call just after 3:00 o'clock Saturday afternoon to a duplex at 2566 Concord Court. Cold weather and home fires are on the increase. 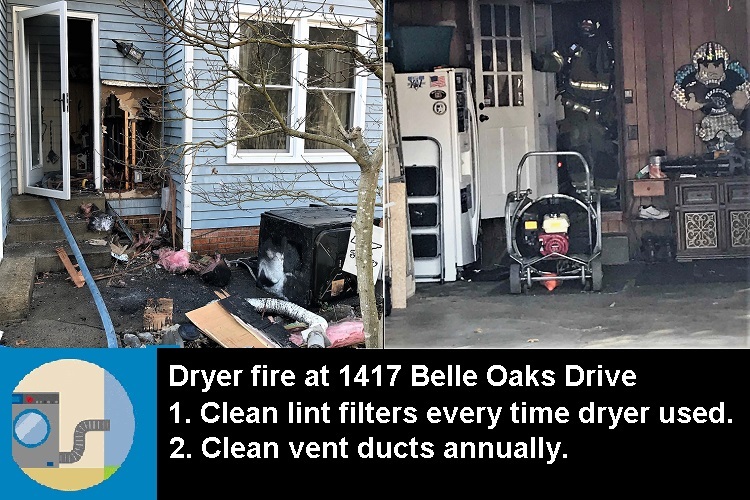 Murfreesboro Fire Rescue's Districts 1 and 8 and Engine 3 responded to a fire at 200 First Avenue around 12:15 Sunday afternoon. 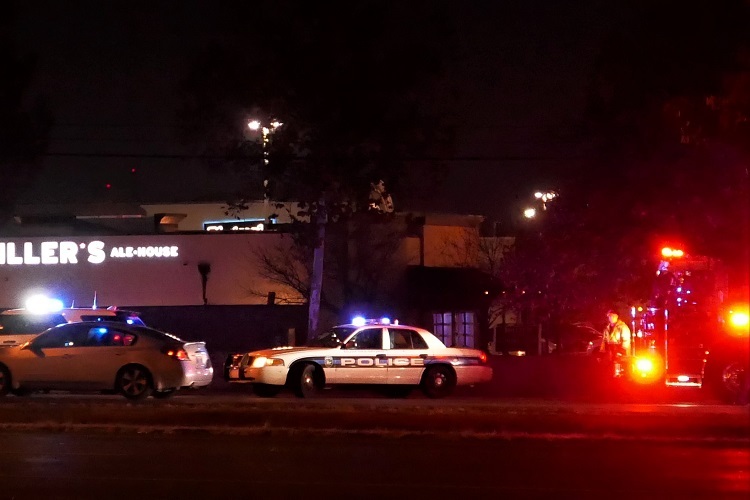 Murfreesboro Police are working a serious multi-vehicle crash in front of the hospital on Medical Center Parkway at Joe Knight Drive. 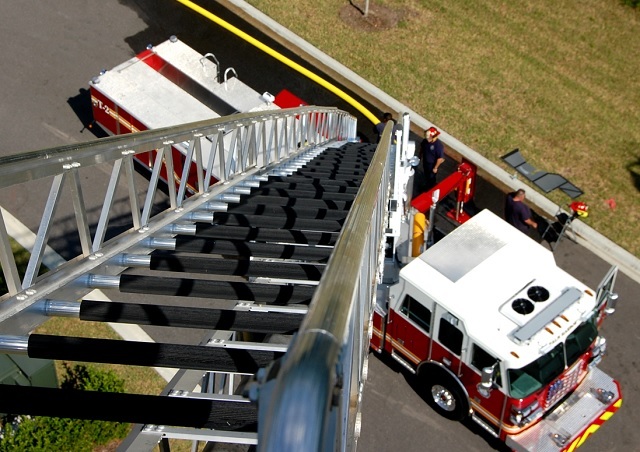 Murfreesboro Fire & Rescue Department will be at Oaklands Mansion at 2:00 o'clock this Wednesday, afternoon (10/25/2017) to unveiling a restored steam fire engine along with a brand new 100-foot aerial apparatus. 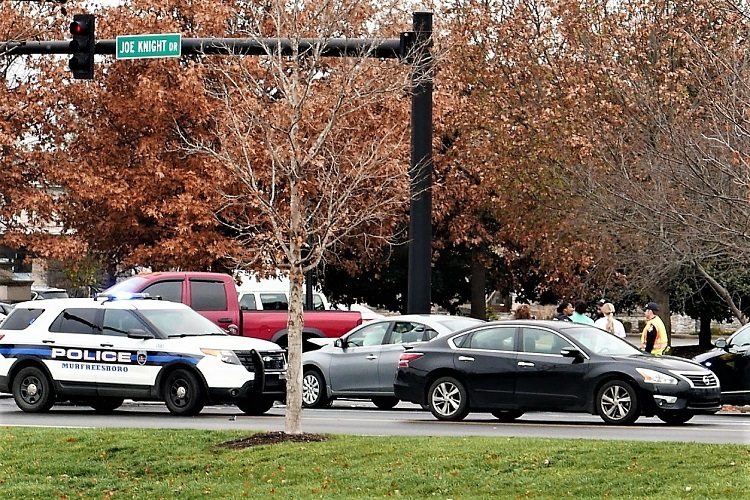 A four vehicle crash at the intersection of Broad and Vine in downtown Murfreesboro around 4:00 o'clock Wednesday afternoon created a gridlock traffic situation. 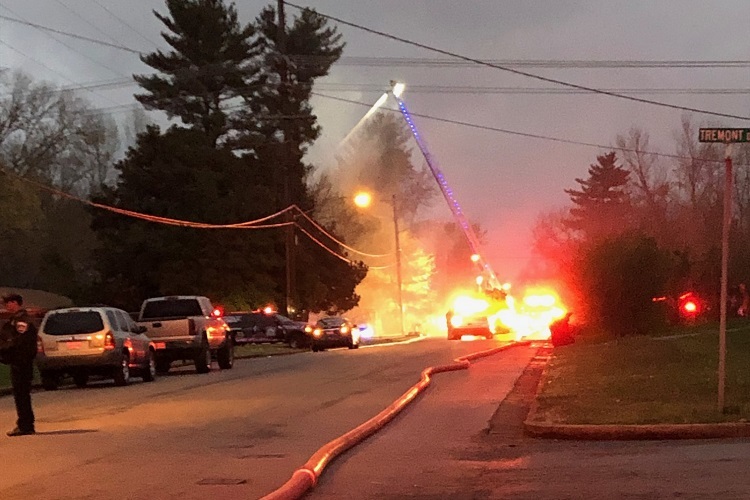 Just after 5:30 Monday night, Murfreesboro firefighters responded to a blaze at the Aspen Heights Apartments on Old Castle Drive. MFRD Rules Blackman MS Blaze Accidental--TOTAL LOSS! 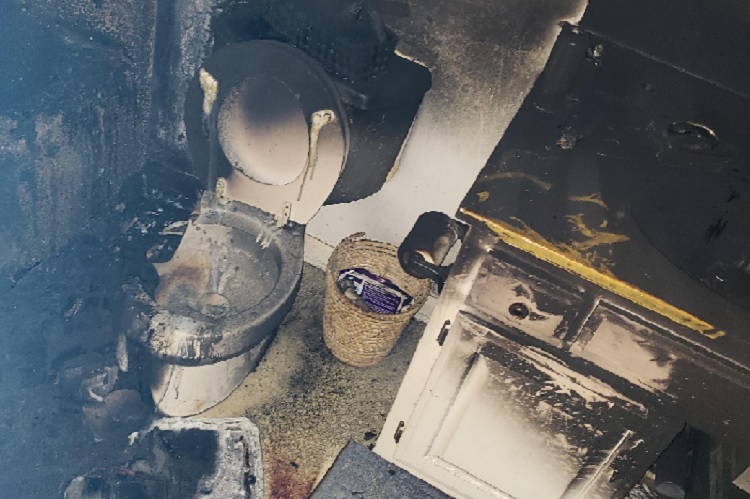 Fire Marshall Carl Peas' has completed his investigation into the Sunday night fire in the wresting building at Blackman Middle School. He ruled the incident "ACCIDENTAL" and reports that the detached structure is a total loss. 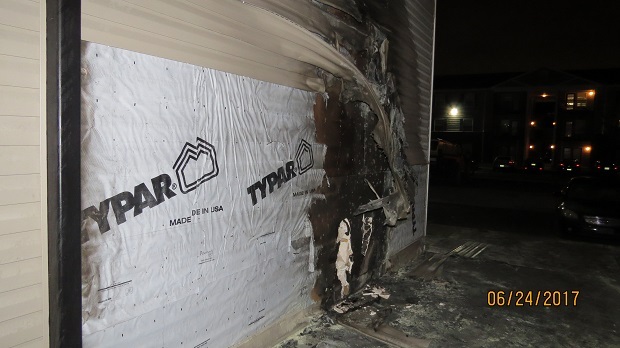 Murfreesboro Fire Rescue Department's Fire Marshal's Office is asking for the public's assistance with an investigation resulting from an early morning fire at Campus Crossings apartments over the weekend. Guns and Hoses filled the Old Fort Park on Saturday to raise money for the American Cancer Society. 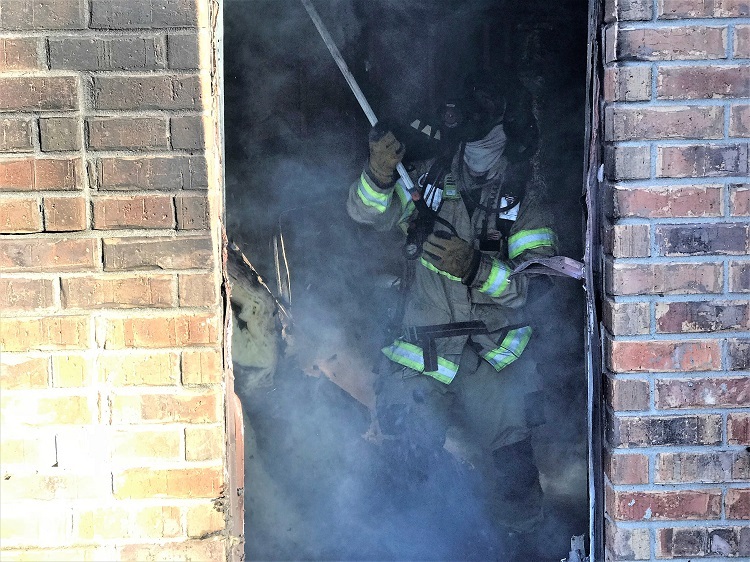 Murfreesboro Fire Rescue Department's Ladders 6, 7, and 8 and Rescues 7 and 8 responded to a fire call at 2511 Gilbert Street around 2:00 o'clock Saturday afternoon. 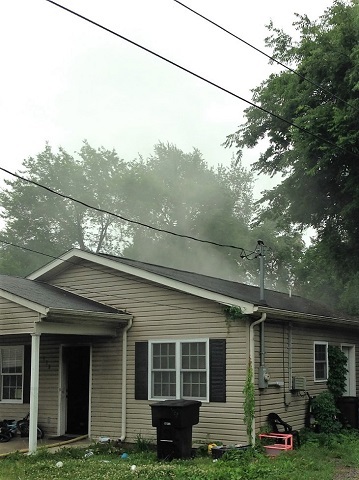 Murfreesboro Fire and Rescue Department responded to a house fire at 438 E State Street around 9:45 Saturday morning. Murfreesboro Fire Rescue's Engines 1 and 3, Ladder 1, and Rescue 8 responded to a house fire at 907 Temple Court around 1:30 Saturday morning (5/20/2017). 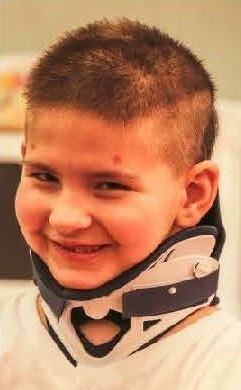 There was a heartwarming homecoming Saturday in Unionville as the 6-year old victim of a tragic crash here in Murfreesboro returned home from specialized treatment. 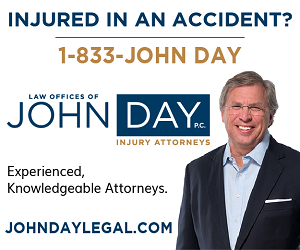 Around 7:00 o'clock Monday night (3/13/2017) there was a two-vehicle crash with injuries on East Clark Boulevard between North Highland Avenue and Dudley Street. Murfreesboro Fire Rescue Department's District 1, Engine 3, and Rescues 2 and 8 responded to a duplex fire located at 2203 Aspen Avenue just after 11:30 Sunday morning (1/1/2017). Firefighters saw the flames of the old Eubank's Electric building early this Friday morning as they neared the site. The structure was a total loss. 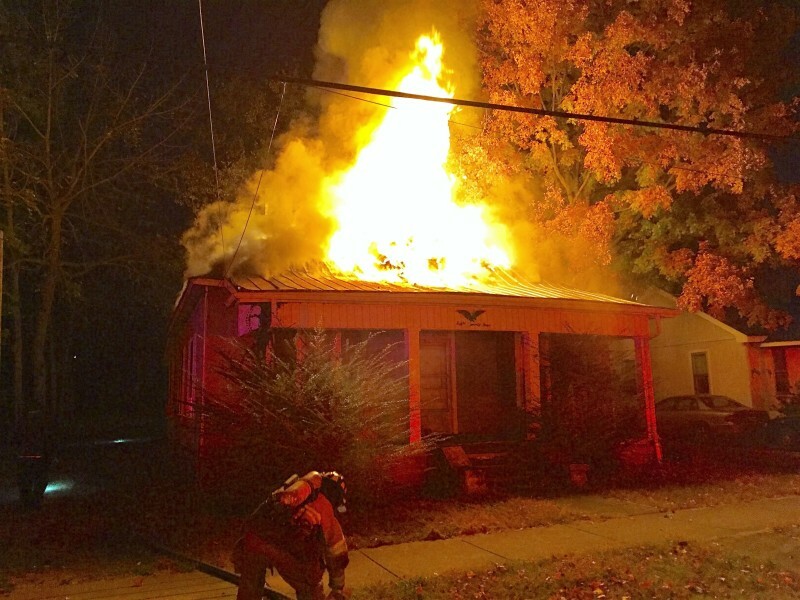 Murfreesboro Fire & Rescue Department officials say the fire that occurred early Sunday morning at 824 N Church Street appears suspicious. Murfreesboro Traffic Engineer Ram Balachandran warns motorists of road closures this Friday around the construction site of the Rutherford County Judicial Center. 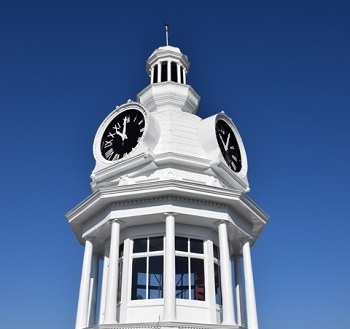 In addition, at that same time, the Murfreesboro Police along with Fire and Rescue are sponsoring a 9/11 Remembrance Ceremony at 9:00AM at the courthouse. Emergency responders arrived quickly at a two-vehicle crash shortly before 7:30 on Tuesday evening (9/6/2016) near Hasting's Bookstore. Murfreesboro Fire & Rescue Department welcomed 10 new Fire Trainees this week. 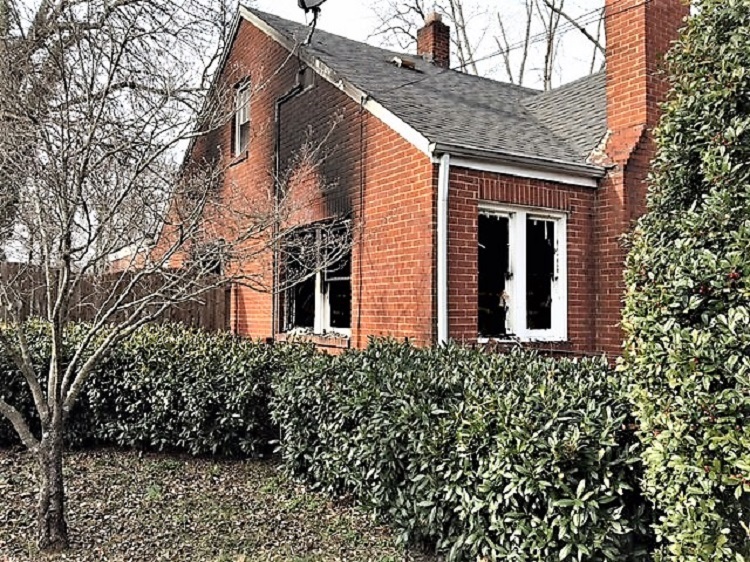 Murfreesboro Fire & Rescue Department's Engines 1 and 4, District 7, and Rescue 8 responded to a house fire at 1835 Susan Drive around 9:45 Friday morning. 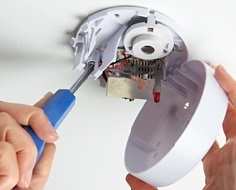 Murfreesboro Fire & Rescue Department, local volunteers from the American Red Cross, and teens from the High School Summer Service Camp at Experience Community Church will be installing free smoke alarms. 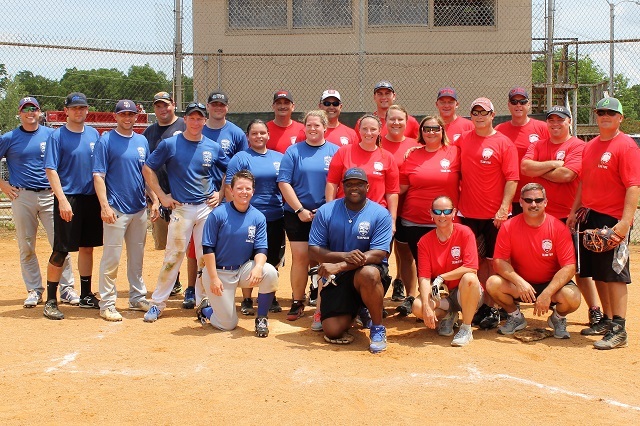 Murfreesboro Fire & Rescue Department honored employees at the 6th Annual Years of Service Awards Presentation Saturday, May 7 at Barfield Park. 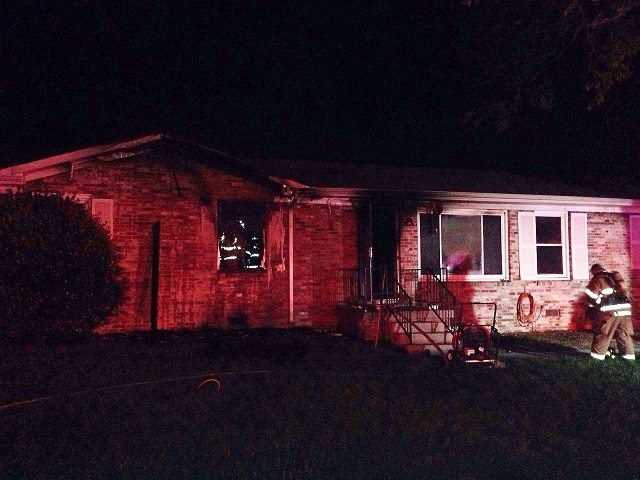 Murfreesboro Fire & Rescue Department crews were back on the scene Thursday (5/5/2016) morning at 1619 Georgetown Lane after an early morning fire rekindled. Officials say that the home appears to be a total loss. 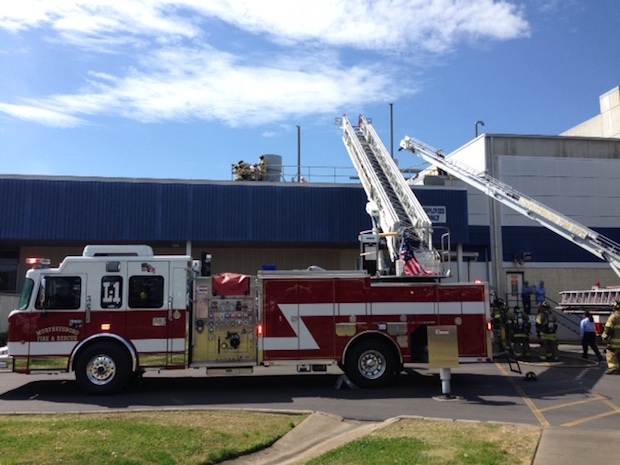 Murfreesboro Fire & Rescue Department's Ladders 1, 2, and 9, Engine 1, and Rescues 2 and 9 responded to the main building of General Mills at 2533 General Mills Way just after 9:30 Wednesday morning. 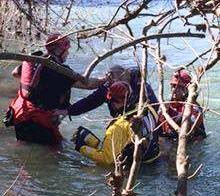 Murfreesboro Fire & Rescue Department, Murfreesboro Police Department, and Rutherford County Special Operations Rescue Team (SORT) responded to a water rescue incident at the Walter Hill Dam around 12:30 Saturday afternoon (2/27/2016). Driver Jeff Wright was promoted to Medical Training Coordinator and Assistant Fire Marshal Carl Peas was promoted to Fire Marshal. 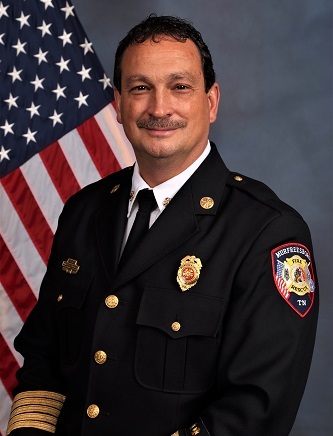 Murfreesboro Fire & Rescue Department's Chief Mark Foulks announced to MFRD staff Thursday afternoon that the crew of five MFRD Special Ops personnel expected to return Friday will now be deployed shortly to the South Carolina coast. Murfreesboro Fire & Rescue Department welcomed a new Firefighter this week. 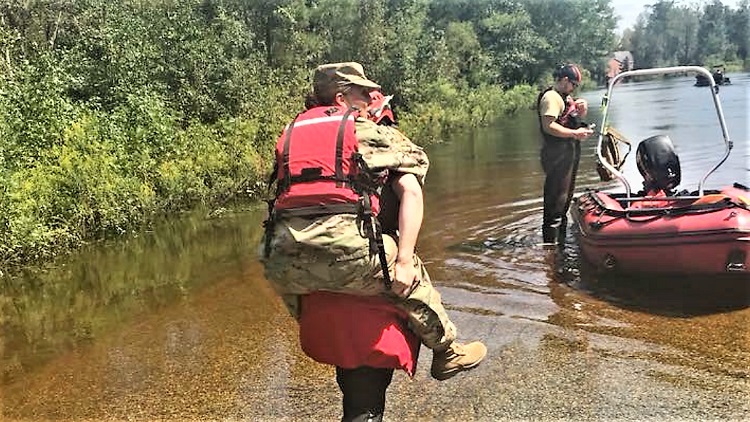 The Tennessee Emergency Management Agency (TEMA), Tennessee's Fire Marshal's Office, several local rescue groups and another 11 other state and local agencies are providing swift water rescue personnel and equipment to South Carolina. Members of Murfreesboro Fire & Rescue Department's Special Operations Team arrived in Knoxville, Tennessee at the Tennessee Emergency Management Agency's East Office around 12:00 noon Sunday to await instructions for deployment to South Carolina. An interesting call for Murfreesboro Fire and Rescue. 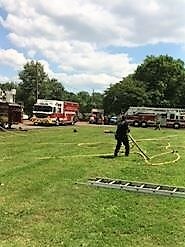 It's nothing for a crew to get called to rescue a cat out of a tree, but Thursday, Ladder 1 was dispatched to rescue a 10 year old boy stuck in a tree. 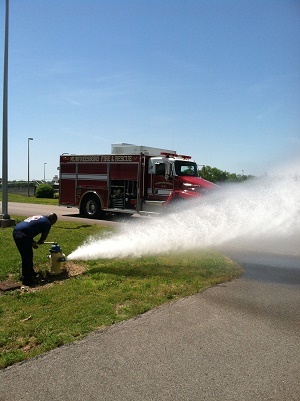 Murfreesboro Fire & Rescue Department will start its annual hydrant flow testing program on today (Monday, March 16). 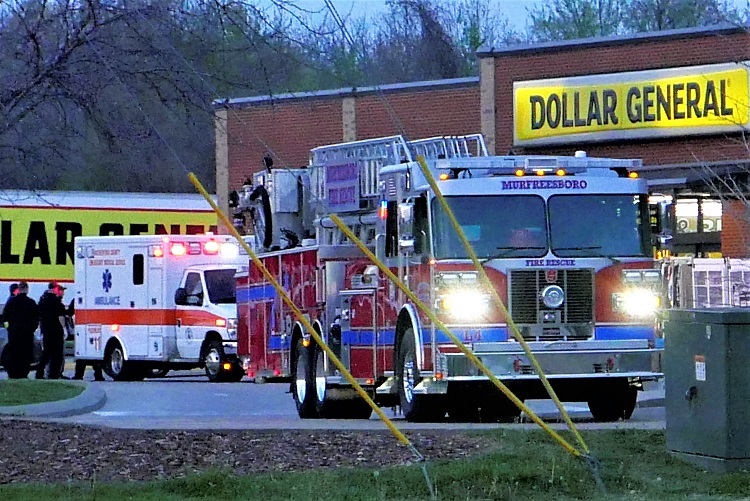 Murfreesboro Fire & Rescue Department's Districts 1 and 8, Engine 4, and Rescue 7 were dispatched to a commercial fire call at the Marathon EZ Mart located at 728 Memorial Boulevard around 5:15 Friday night. 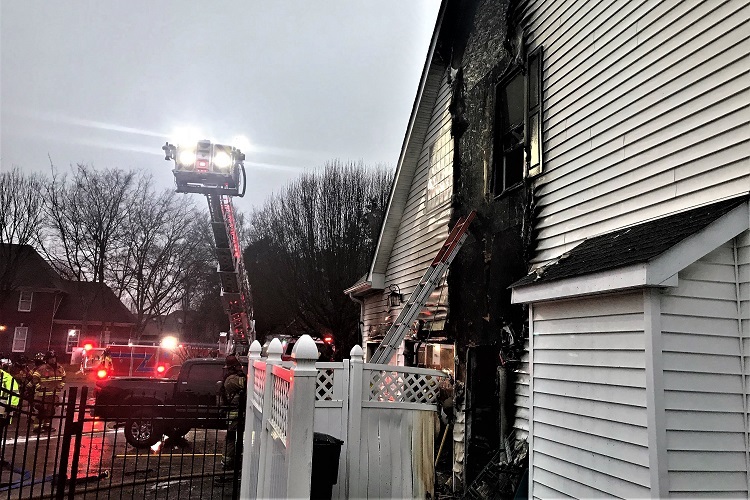 Two adults and four children were displaced after a fire broke out in their home at 2836 Vickwood Drive around 7:15 Wednesday morning. 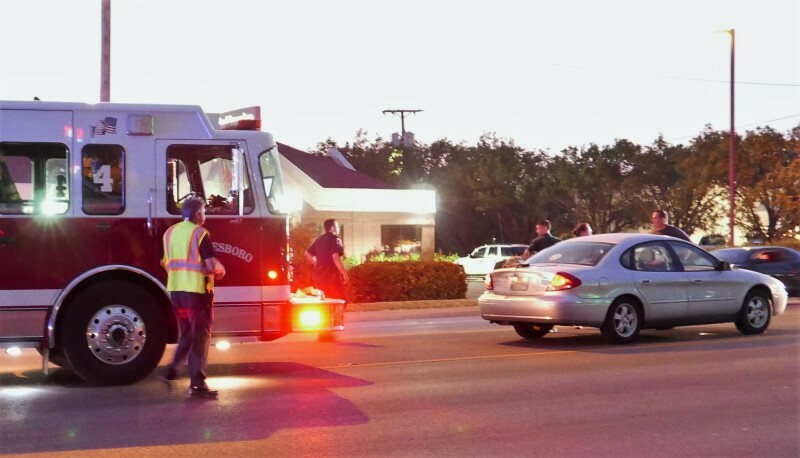 MFRD's District 8 responded to a motor vehicle accident involving a car and a motorcycle at 2083 Lascassas Hwy (in front of Sonic) just after 9:00 Monday night. 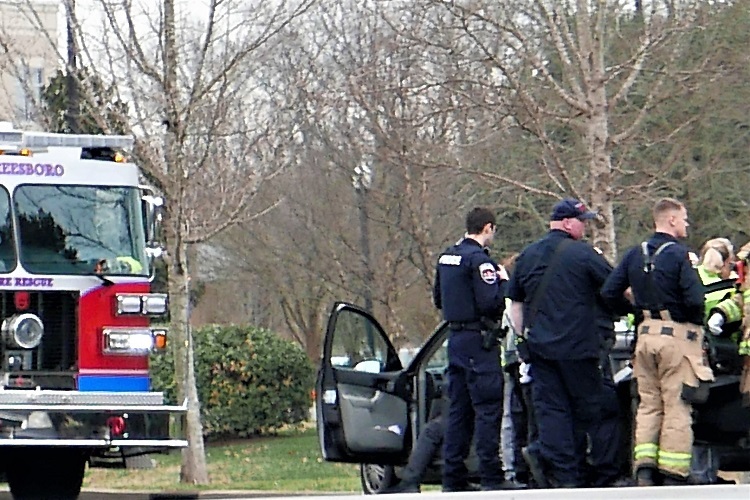 Murfreesboro Fire & Rescue Department’s District 9 and Rutherford County Emergency Management Agency responded to a gas leak incident on Chaffin Place just before 9:00 Tuesday morning. 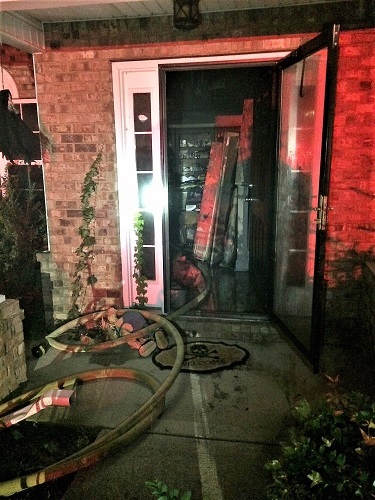 Murfreesboro Fire & Rescue Department’s District 8 and Engine 1 responded to a fire at a duplex located at 1706 Craig Court just after 11:00 Sunday night. Murfreesboro Fire & Rescue Department’s Ladder 6, Engine 7, and the brush truck are currently battled 75-100 bales of hay on fire at a farm located in front of the VA golf course on Lebanon Pike. 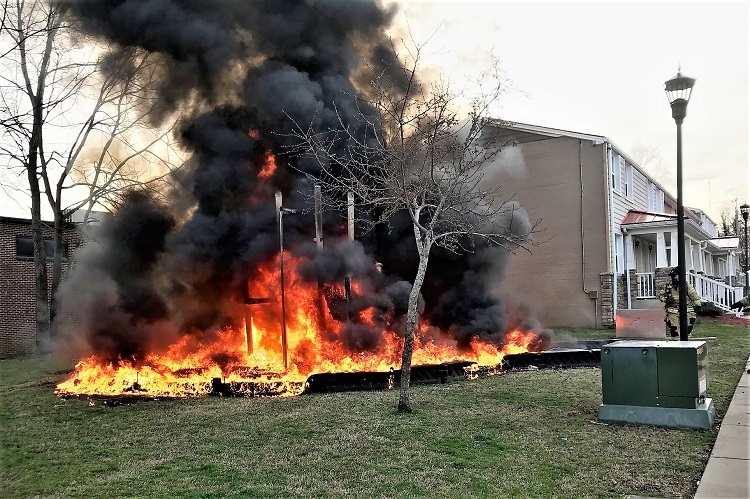 Murfreesboro Fire & Rescue Department’s District 1 responded to a shed on fire located at 723 Poplar Avenue just after 1:00 Tuesday afternoon. When crews arrived on scene, they discovered flames and smoke coming from a metal out building. 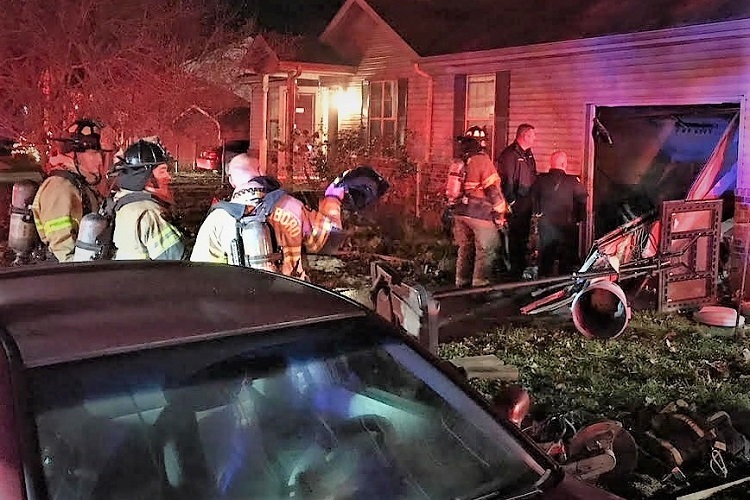 Murfreesboro Fire & Rescue Department’s Districts 1 and 8 and Rescue 7 responded to a house fire at 724 Greenland Drive (corner of Greenland Drive and Givens Court) around 5:45 Wednesday evening. During the Fiscal Year 2012-2013, MFRD achieved Platinum status, by accumulating a total of 4,450 student contact hours at the academy.